If you'd like to tell the world which organizations you belong to, you can display the avatars of the organizations on your profile. Locate your username in the list of members. 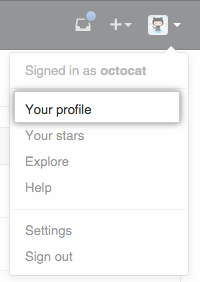 If the list is large, you can search for your username in the search box. To publicize your membership, choose Public. To hide your membership, choose Private.